Can a brand bring about positive change towards community progress and nation-building? By encouraging everyone’s desire to change for the better during New Year, one brand did. In 2010, Krem-Top was launched as a superior coffee creamer. In the moments when people were open to changing many things in their lives, Krem-Top inspired people to chart their destinies through small and simple resolutions. 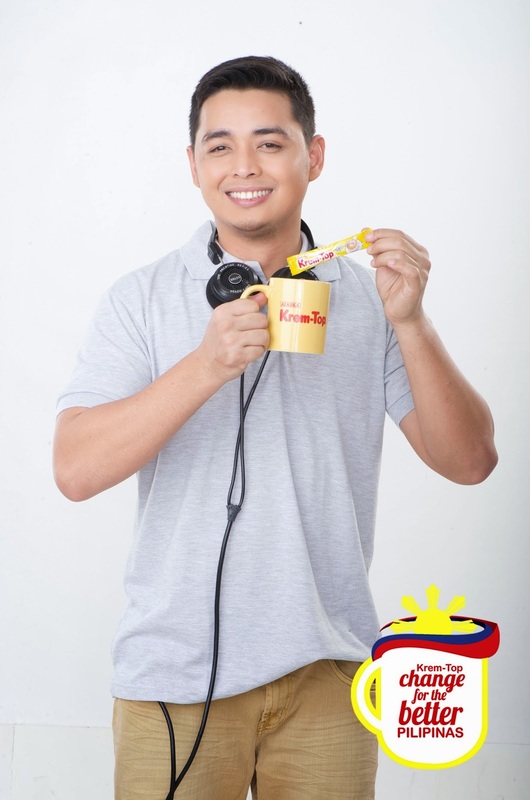 As Krem-Top started its Happy New Change campaign towards the New Year, Krem-Top encouraged Filipino’s positivism towards a bright future to be expressed in their resolutions. This was done through an ad that showed a series of changes that they promised to make. It challenged the viewers with the question – what will you change for the better? In the succeeding years, Krem-Top continued the call for change through campaigns that emboldened people to be inspired and bring to life their resolutions. In throngs, people were motivated to make them no matter how small or mundane - all because everyone wanted to change for the better. For 2013, Krem-Top pushes the envelope, telling Filipinos that small changes when done together can effect a change not just for the individual but for an entire country. All it takes is the will and participation of the greater majority. Encapsulated in this year’s campaign line “Change For the Better Pilipinas”, Krem-Top’s advocacy asks not of big things but the small changes that one can actualize and perform. 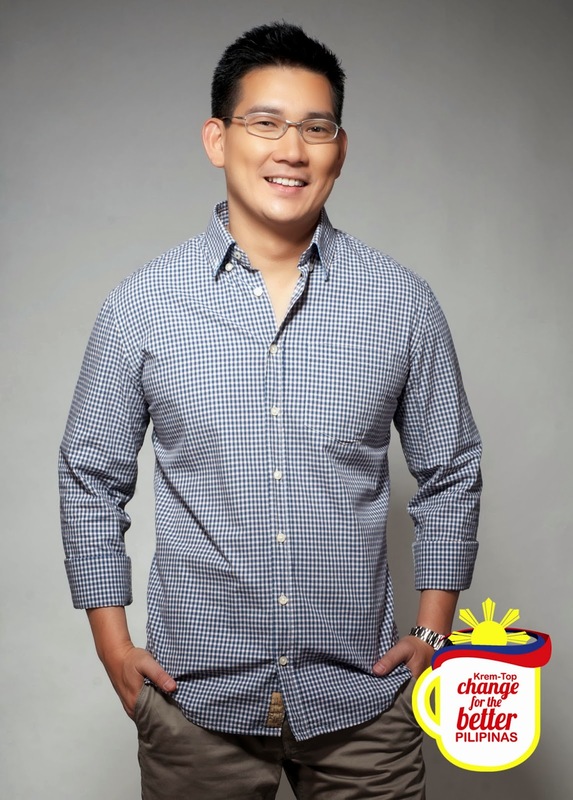 With the help of Krem-Top’s brand ambassadors Papa Jack and Richard Yap, a declaration of a better Pilipinas will not remain as a vision but a reality.